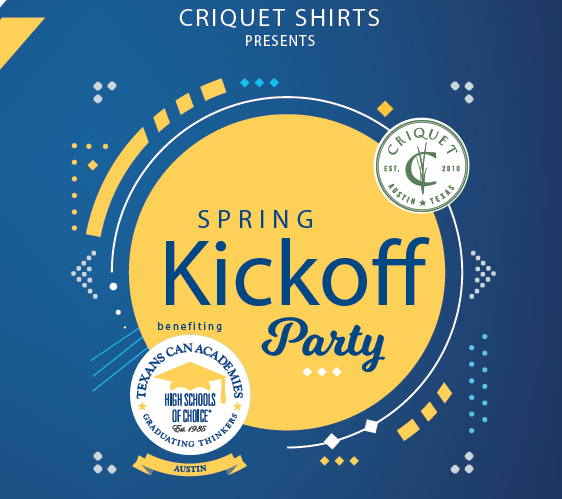 Enjoy cocktails, food, music, and other opportunities to raise funds for Texans Can Academy – Austin, which provides the highest quality education for all students, especially those who have struggled in a traditional high school setting, in order to ensure their economic independence. For sponsorship opportunities, please contact Nina Winstead, (512) 477-4226 or nwinstead@texanscan.org. As this is a charitable event, no refunds will be offered.